Few individuals in the history of education have had greater impact on educational policy and practice than Benjamin S. Bloom. 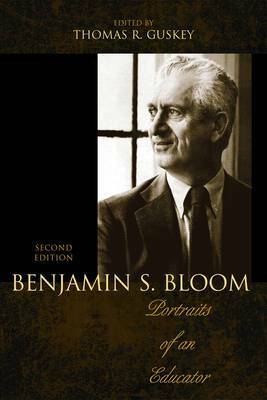 Benjamin Bloom's stories are touching remembrances that offer special insight into his uniqueness as a preeminent scholar, colleague, mentor, and friend. This book is a collection of these stories, with brief reviews of some of Bloom's major professional contributions.